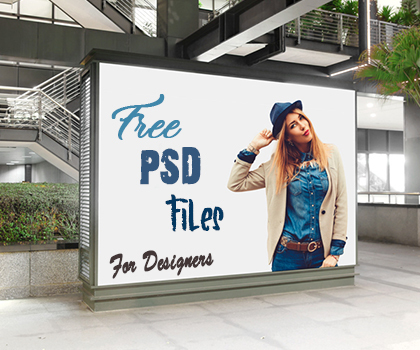 15 Amazing &amp; Creative free PSD files for designers. All graphic files are very easy to use with the Smart Object and available in fully editable layered files. 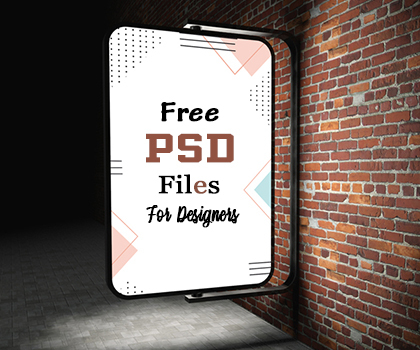 Freebies included PSD logos, App UI, Flyers, Business Card Templates, Vector Icons, Web Templates, Mock-ups and more useful web and graphic design resources that can make better UIUX. You can save your lot of time and money. A good collection of Seamless patterns is an invaluable asset for any designer. However when it comes to finding the right pattern; one can easily spend hours searching for it. These 10 seamless patterns will give your design projects a vibrant and colorful look. The patterns and graphics are fully editable in Adobe Illustrator. Awesome Personal Resume CV template free download, Elegant Resume CV Design is best for the showing skills, work experience, education & other information when applying to new job. This Designer Resume or CV template is perfect for graphic designer, photographers, web designer and developers. Free Roll-Up Banner Design PSD Template. This Roll-Up Banner Design PSD Template is perfect for any personal, business, organizations or corporate use for any company. Freebie comes with 3 different color options. You can use it for business listings, newspaper advertising, poster and full page magazine ads. Mi Social is a free flat psd website template that come with clean and stylish design. It contain 7 web pages that include elements vital to developing any new website. The images are all free and included as smart objects. Friends todays freebie is Creative Multi-Purpose Sketch App Template Design. 13 sections are included in the design. The artboard is fully editable, layered, carefully organized. Free UI Kits or user interface design kits are valuable asset for any web and graphic designer. UI Kits in other words UI design elements play a very important role in web interface design. 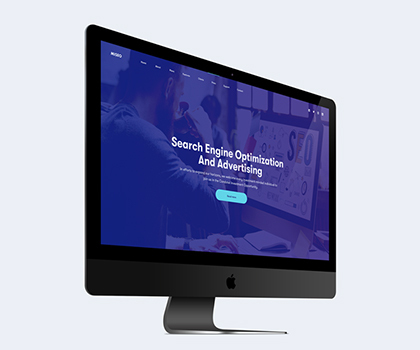 Free startup website template made with PSD file format. Come with modern and minimal design, you can customize it very easy to fit your business needs. Create a wonderful and elegant branding of your invitations with this Free Stylish Branding With Flowers Invitation Mockup PSD. PSD file contains smart-object layer allow you to prepare a classy presentation. Download and enjoy. Today, we bring yet another beautiful collection of Vector free icons available for free download. These creative icons are use in your web and graphic design projects. We love to share these creative icons. It consists of 20 high-quality icons. This graphics can be suitable for the needs of your business or the business of your customers in many areas. Free Corporate Flyer Design PSD Templates. This Corporate Flyer Design PSD Templates can be use for any business promotions as well as personal or freelance business also like corporate, construction, medical, web design, consultancy, real estate, hosting, photography, freelancer etc. This Freebie Included with 5 different color options. Here is free trendy Word resume template with modern and clean design for your next job opportunity. This template can be easily customized using Microsoft® Word on a Mac or PC. With just a few clicks, you can easily change the text, fonts and colors to personalize your own content and color scheme. Friends today we have elegant smartphone App presentation mockups that you can free download and use to showcase your creative work and promote your design projects in a realistic way. 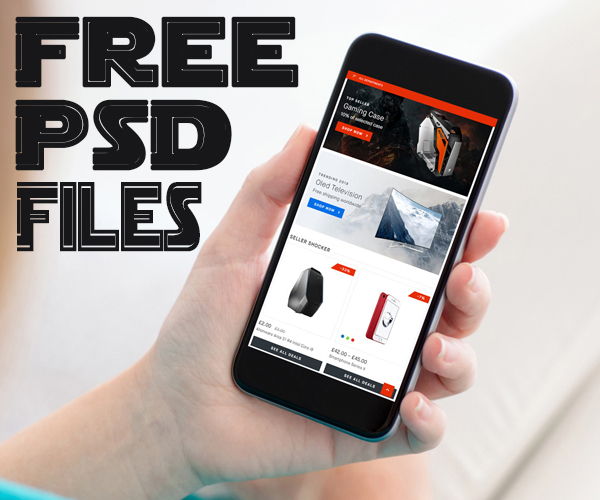 Really excited to share with all friends most professional and fabulous Free Girl Using Smartphone Mockup PSD 2018 which is perfect for your app screens presentation. Amazing free Dashboard template design. This creative dashboard design is based on learning management system’s admin panel. This is an experimental elisyam dashboard overview with most useful pieces of information that you can fit your needs This dashboard is now available for free download for Photoshop.